​Looking for a reliable plumber in Shenfield? We will give the highest standard of workmanship at all times, at an affordable price. Whether you need boiler breakdown solutions or have a burst pipe, we can help you. We are a Gas Safe registered company. Rest assured, your home is in safe hands. ​Arco heating and plumbing serves customers along and around the A12, so if your location is not listed above please don't hesitate to get in touch. Our services are offered to customers in an honest and friendly way, so don’t delay - give us a call today. To avoid getting frozen pipes, which can cause hundreds of pounds of damage, it's best to leave the heating on to some degree during the winter, even of you plan on going away. 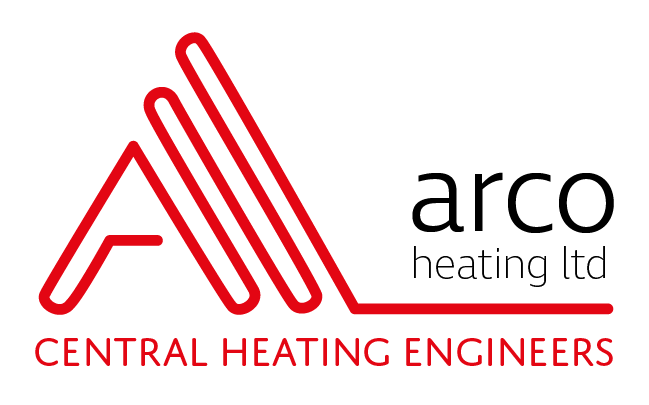 If your business is located on one of the small industrial areas of Shenfield and you have a problem with your boiler, give Arco a call. If you have a retail outlet in the shopping area and you have a burst pipe, let us come to the rescue. Perhaps you are one of the many residents of Shenfield who commutes to London or surrounding towns such as Romford and Basildon, don’t worry, we can come at a time to suit you.